This past winter, I read Daniel Goleman's Focus: The Hidden Driver of Excellence. I have been meaning to write about it for awhile because of the obvious connection to education and why and how we can teach children how to focus better. Then today I came across the webinar Education for Today: Rethinking Skills for Success with Daniel Goleman and Peter Senge, which reminded me that I wanted to process my thoughts about the book. 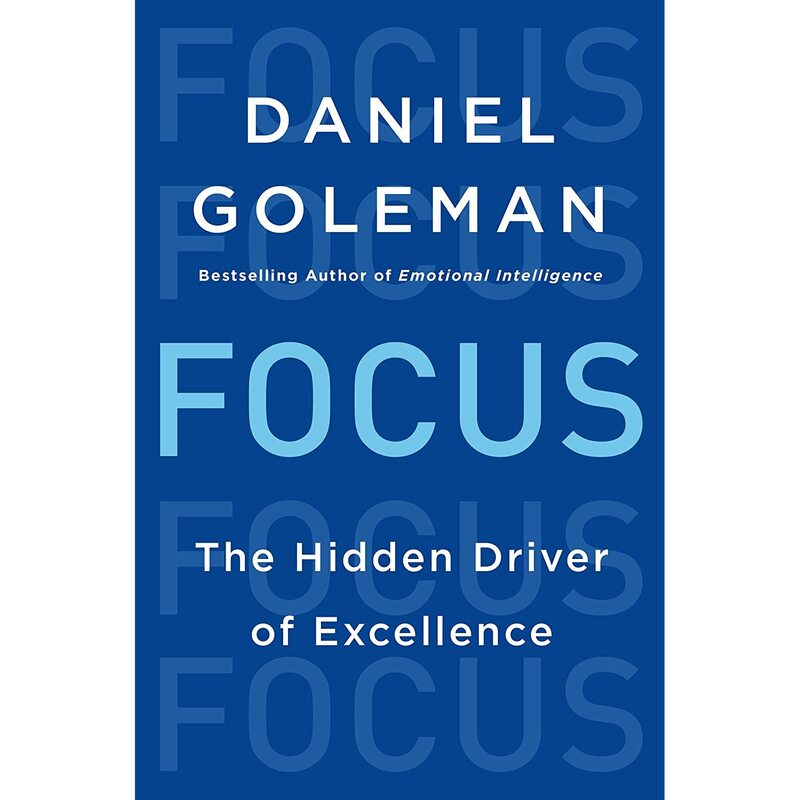 Daniel Goleman, in this book, explains three kinds of focus: Inner focus, Other focus, and Outer focus. Inner focus is the ability to tune into ourselves and determine what we are feeling, where the feeling comes from, and what we can do about it. Other focus is tuning into others and developing and understanding necessary for developing solid relationships. Outer focus is tuning into the world around us and understanding how things work and the consequences of actions. Teaching students these kinds of focus will help them live happier more successful lives as the skills involved for these types of focus are exactly the skills that Richard Boyatzis argues make for better leadership in his course Inspiring Leadership through Emotional Intelligence. See my post below on this course. These skills are addressed and taught in Social Emotional Learning (SEL) curriculum. Research has found that SEL programs increase pro-social behaviors by 10%, decrease antisocial behavior by 10%, and increase academic performance by 10%. One major strategy for developing all these types of focus is teaching mindfulness. See my posts on mindfulness. In the webinar mentioned above it is argued that the there are three crucial skill sets that need to be taught for student success in life. The first is self-mastery which is essentially the skills that Goleman explains are part of inner focus. The second is empathy and caring which is basically the skills involved in other focus. The third skill set is systems understanding which relates to the skills involved in outer focus. If there is one thing that has become clear in education to those on the front lines these days is that our education system needs to teach more than just reading, writing, math, and other academic subjects. My major concern with the current push for project based learning is that if we do not teach children these three kinds of focus that Goleman explains in his book (or the self regulation that Stuart Shanker promotes) then many children will not succeed. Students without focus will not get much out of project based learning. When so many students are struggling with self regulation issues, inner, other, and outer focus can help them succeed and live happier lives.